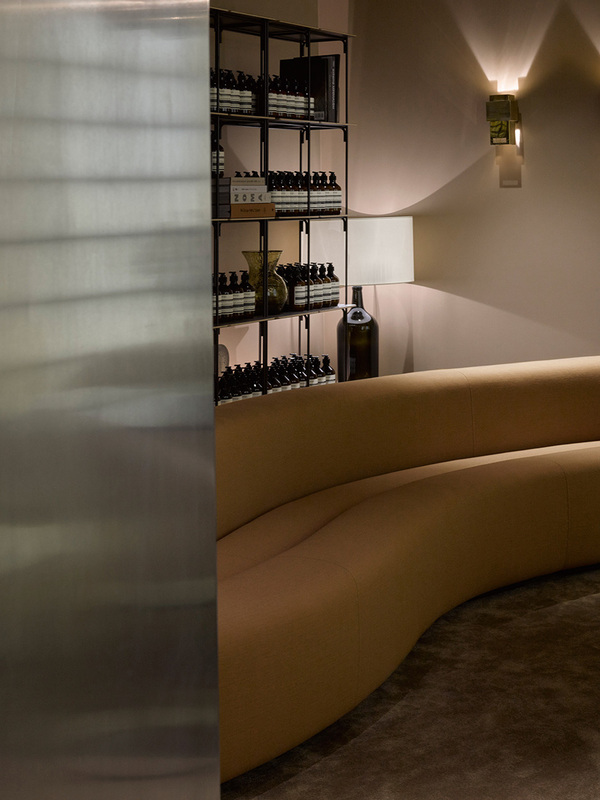 Son of French designer Pierre Paulin, Benjamin Paulin has collaborated with Aesop to create temporary spaces for facials and other treatments for their Rue Saint-Honoré offices. 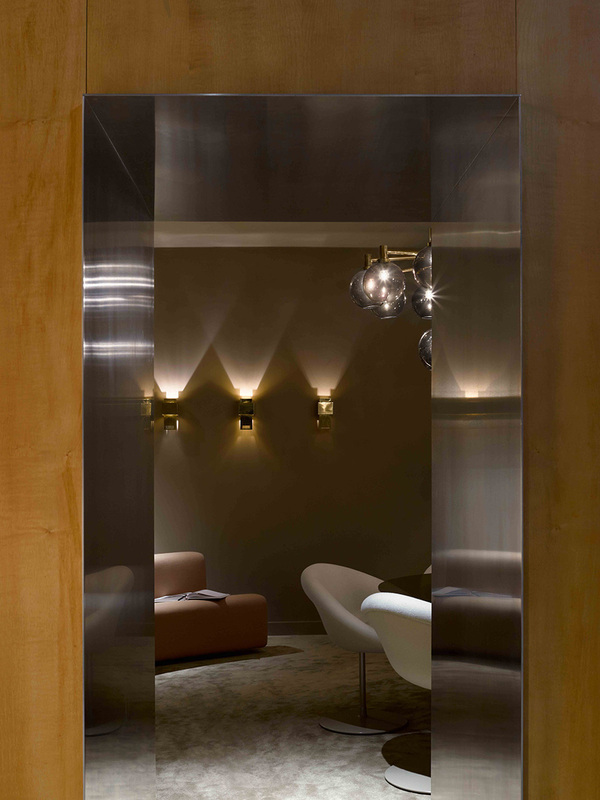 A long time admirer of Pierre's work, Aesop's architect Jean-Philippe Bennefoi struck up a relationship with Paulin, Paulin, Paulin to create a three room service space that allows the customer to have the rooms completely to themselves for 90 minutes. 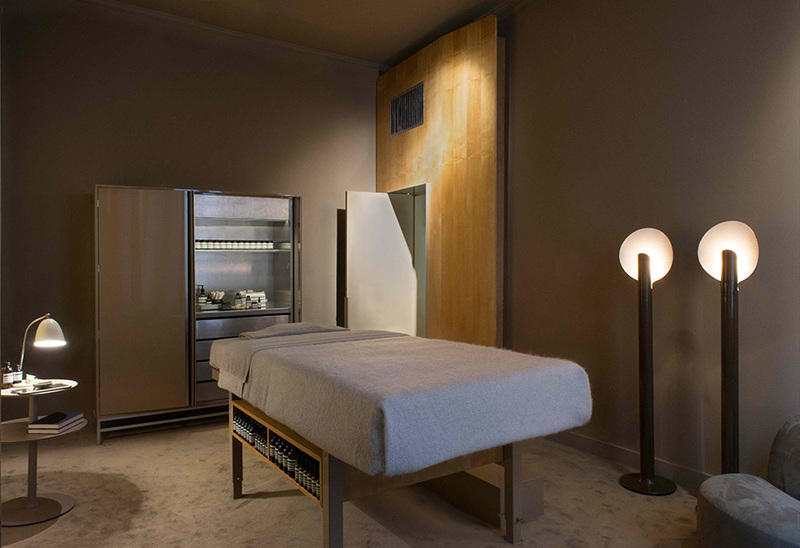 Each room serves a unique function as entrance room, another for discussing custom treatments and yet another for the customer to experience the treatment itself. 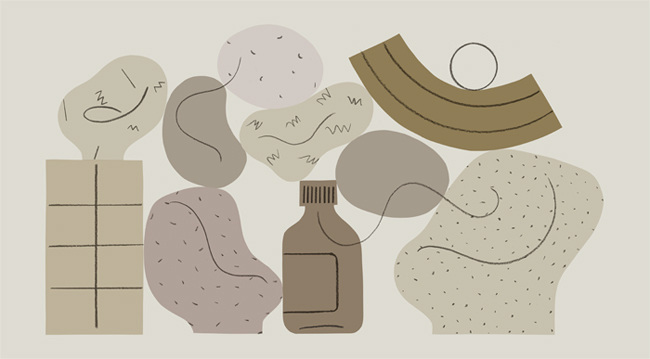 Using some of Paulin's work including the Anda chair, Mushroom stool, Tanis desk, the pedestal table designed for Ligne Roset, and the Osaka sofa designed for La Cividina were mixed with vintage piece. 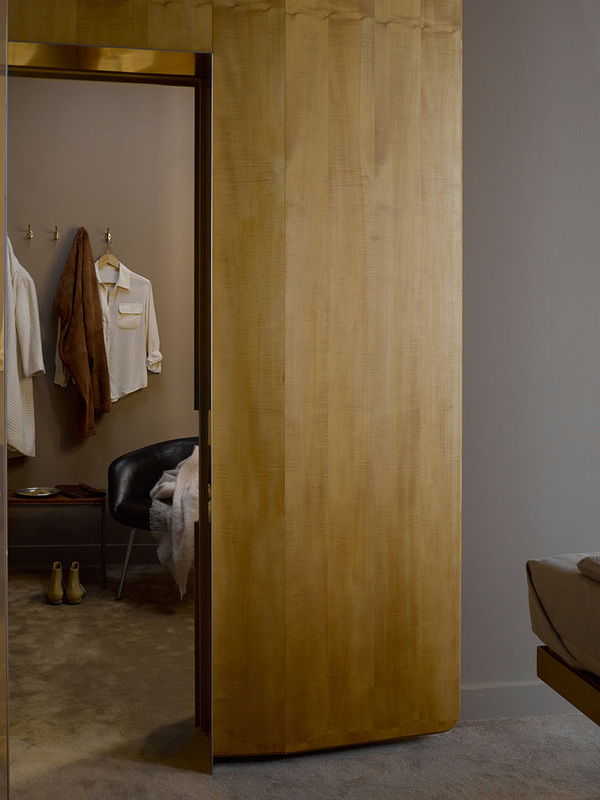 Each furniture piece was chosen primarily for it's functionality without creating a showroom for Paulin. 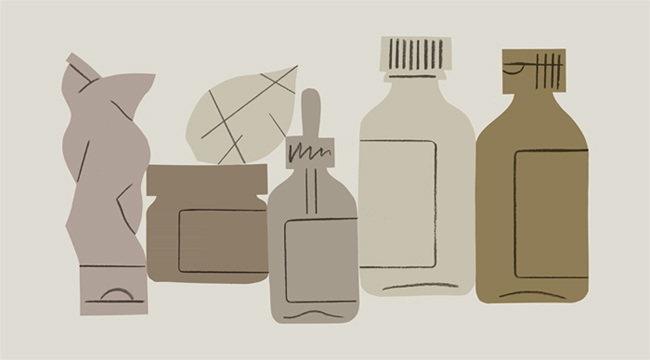 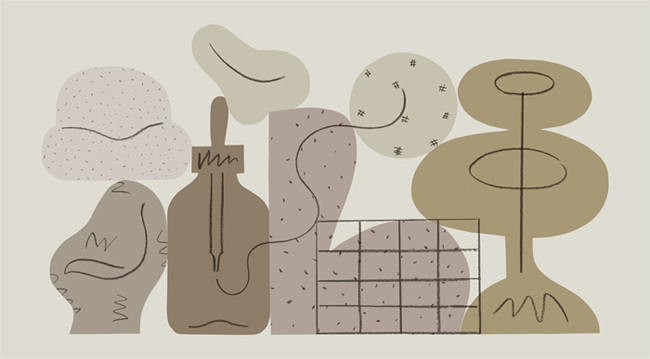 Illustrations by William Luz and Nous Nous for Aesop.